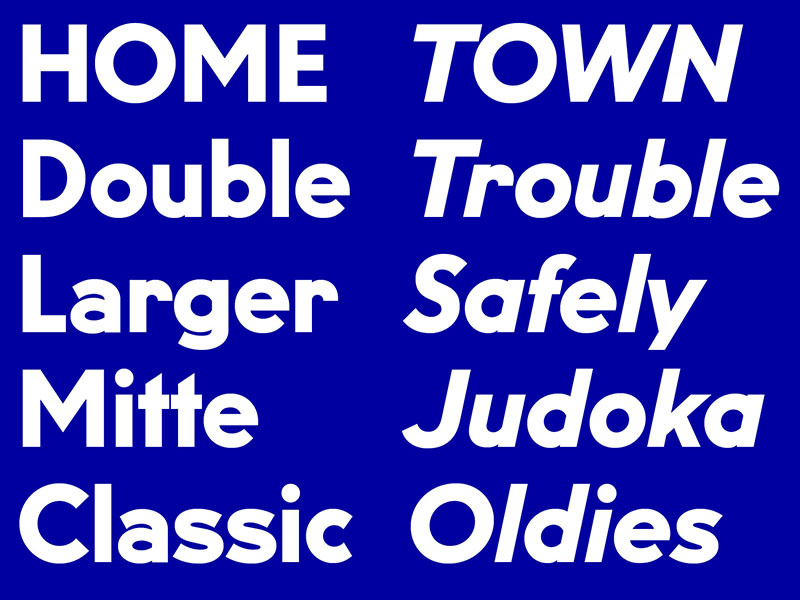 We are glad to release the italic styles of U8. The family now consists of 14 members. 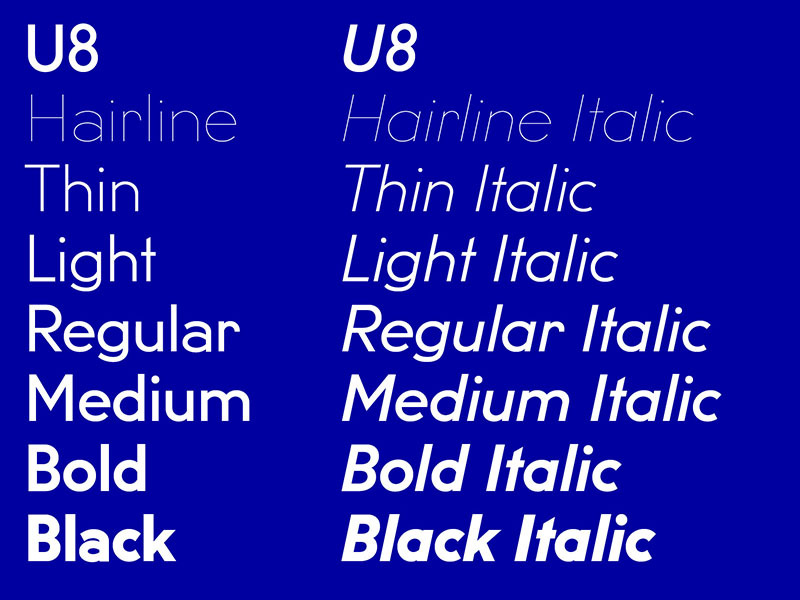 As usual, you can obtain the U8 Trial fonts from our website. 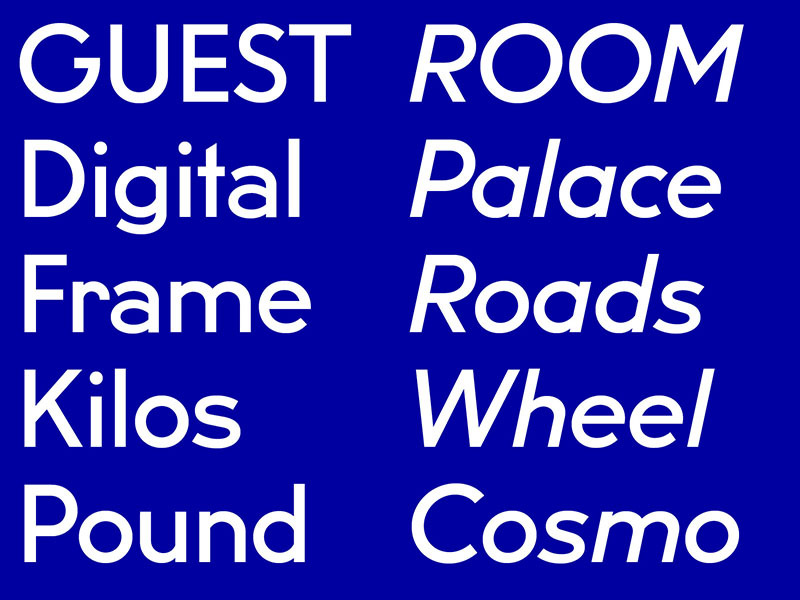 Webfonts are also available, contact us for licensing. 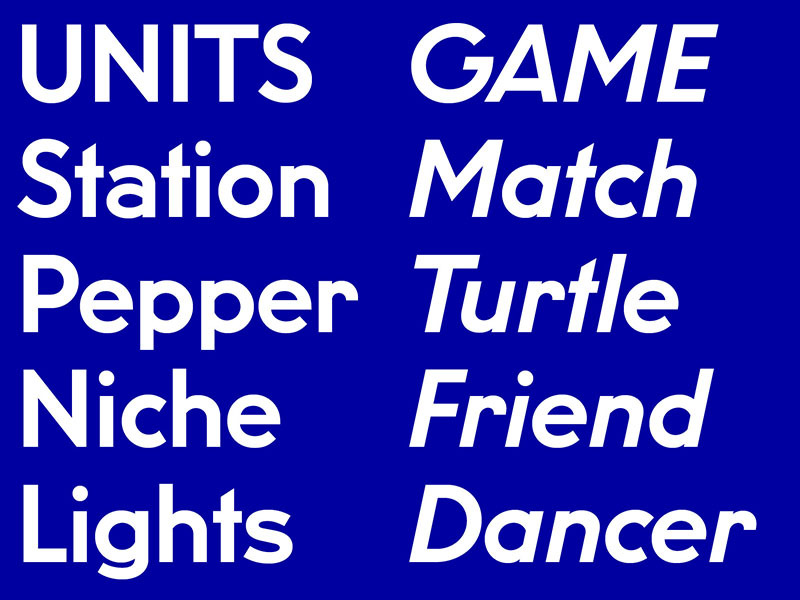 U8 is a geometric sans serif, with 14 styles, designed by Anton Koovit. 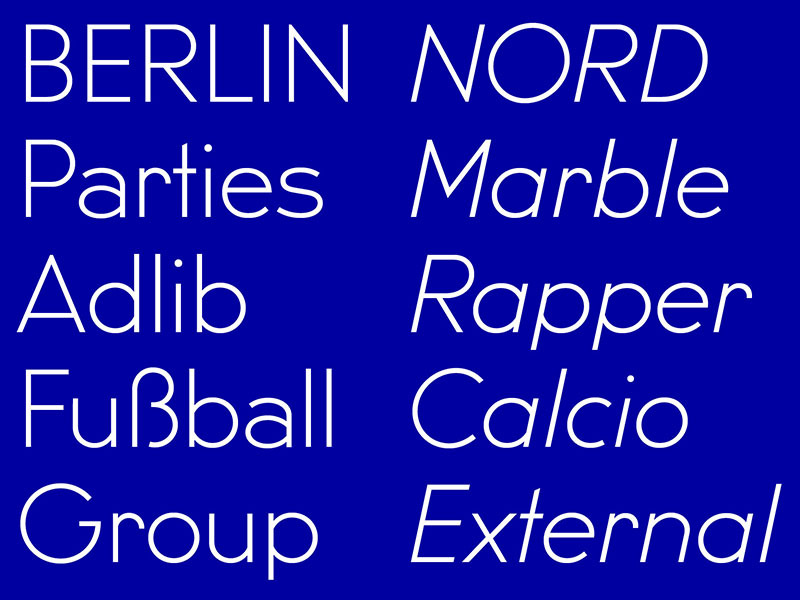 Anton started U8 as a research project about the Berlin subway system signage and particularly the U8 line that connects the northern borough of Reinickendorf with Neukölln in the south of the city, through the Alexanderplatz junction. 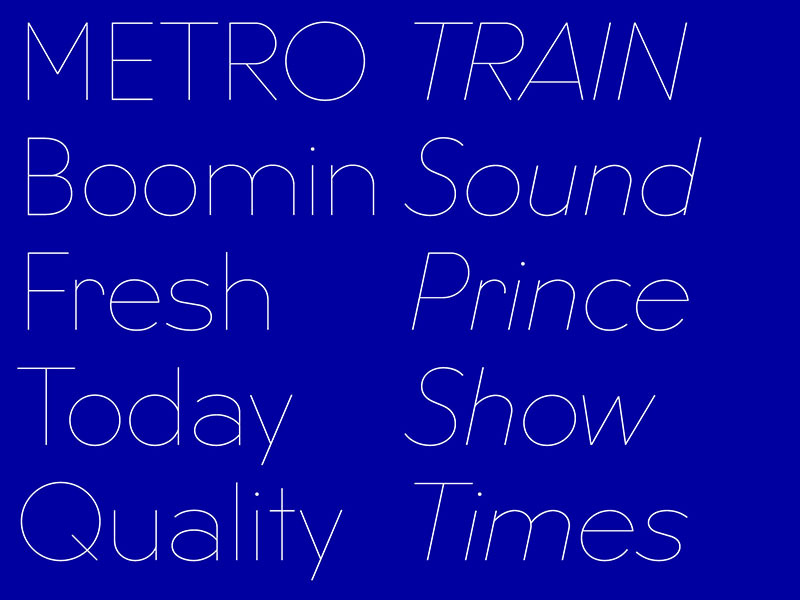 His goals were to restore a piece of history, research a link between the DIN and Bauhaus, and translate the lettering of individual handcrafted station signage into a formal typeface. Apart from the regular weight’s upper and lower case, glyphs such as numbers, and other weights, had to be created by the designer, allowing for his contemporary interpretation. 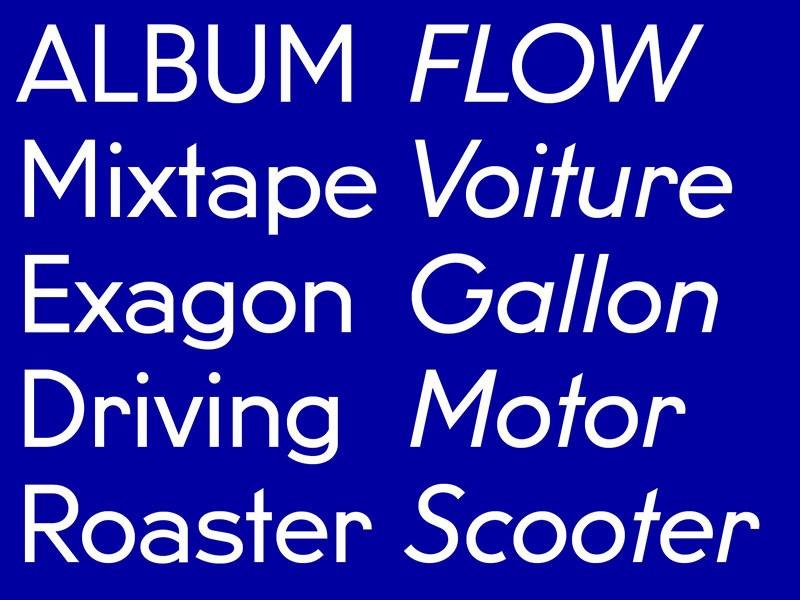 The result is an early modernist typeface, with wider proportions than most common geometric sans, a strong character, and a clean design. 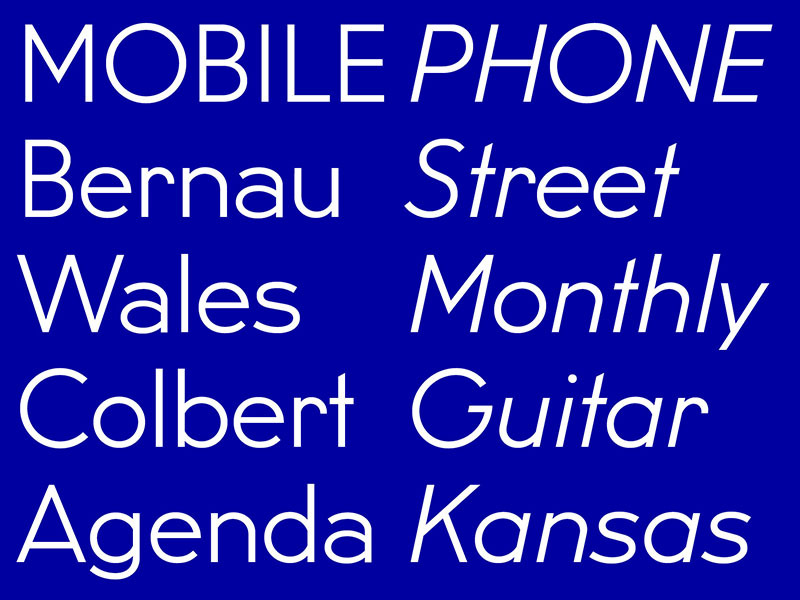 Initially intended for display purposes, U8 has proven to work well in text sizes. 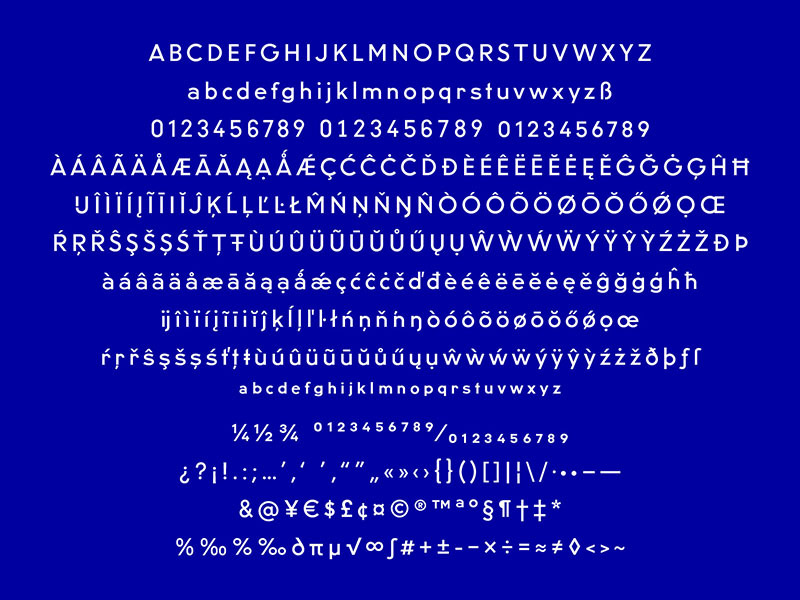 The typeface comes with a full character set for western and eastern european languages, and a number of OpenType features such as ligatures, smaller figures for text, tabular figures and fractions.